There's a new challenge at Carri's Double Click Connections. and the theme is Ice Cream! I used an 8x8 piece of cardstock from DCWV Sweet Stack, folded it in half, and then used My Creative Time's Stitched 3x4 Journal Die to make a small card. I cut appropriate sizes for the center mat and shadow and rounded the corners. 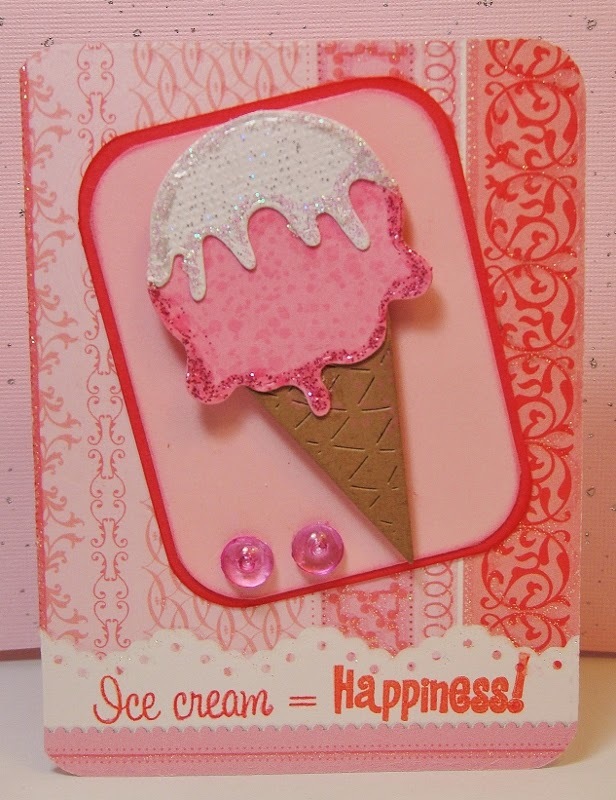 The ice cream cone and sentiment are from MCT's Celebrate Good Times stamp and coordinating die set. I then popped up the cone on some foam squares and added two of Carri's pretty skittles! I think I want to have some ice cream! Your card is super yummy! 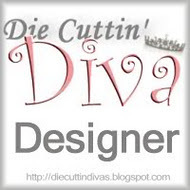 Love the great paper and texture! I am making some last minute rounds before I go for a run, then get some sleep. I'll need to be up bright and early to get my girls off! Hope I survive these next few teenage years!! This is super adorable Pat! What a adorable card!! Have a great day. Beautiful card. Thank you for sharing it with us at DoubleClick Connections. Awesome card! That ice cream looks good enough to eat! I love the sparkles to! Hey Pat!! Your ice cream cone looks amazing. Almost good to eat!!! your pattern paper is amazing too. Great job. Thank you for joining us over at the DoubleClick Skittles Challenge. How did I miss this one? This is scrumptious looking! So glad you joined us at the DoubleClick Skittles challenge.